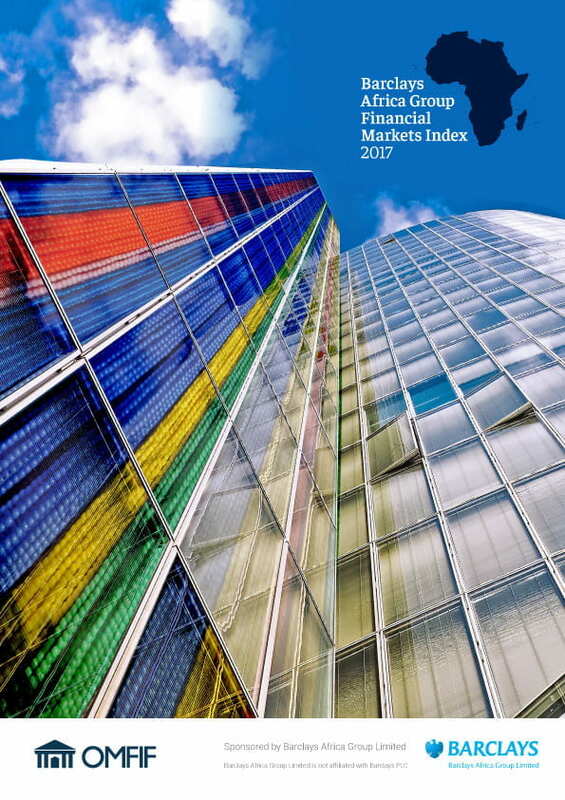 – The Index finds that South Africa, Mauritius and Botswana lead African countries by displaying openness for capital markets transactions and direct investment. – Development in financial market depth is important for commodity exporters as they seek to diversify their economies to new sectors. – Other countries are growing fast from a low base. Ethiopia has outperformed other countries in GDP growth prospects and is projected to grow fastest among the African countries studied in the report. – The Index shares results of a survey conducted with 60 key institutions operating throughout Africa, accumulating their views on market conditions and the regulatory framework of the African economies covered in the report.